Mid Michigan Family, LTD provides counseling and therapy services to the Central Michigan and Mid Michigan area. We specialize in sexuality services, individual therapy, marital and family therapy and relationship counseling. 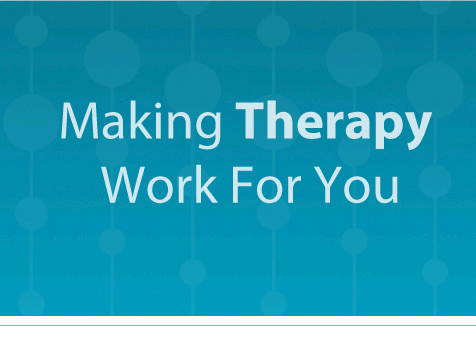 John Petras and Laura Gourlay help clients overcome difficulties and achieve transformation through a variety of therapeutic techniques. Ms. Gourlay and Dr. Petras are affiliated with the American Psychotherapy Association, the National Association of Forensic Counselors, and the World Professional Association of Transgender Health (WPATH). Dr. Petras is a provider for WPATH.